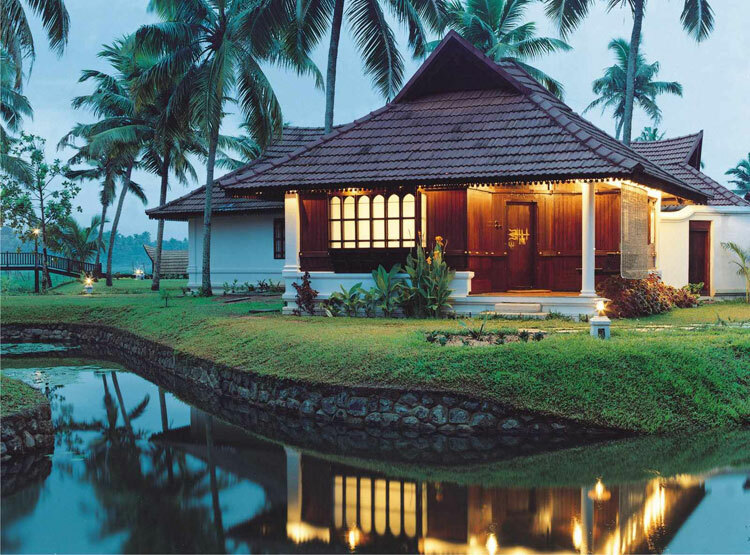 Serene Kerala: On almost every Indian’s list of “places to visit”, this destination is a scenic wonderland. 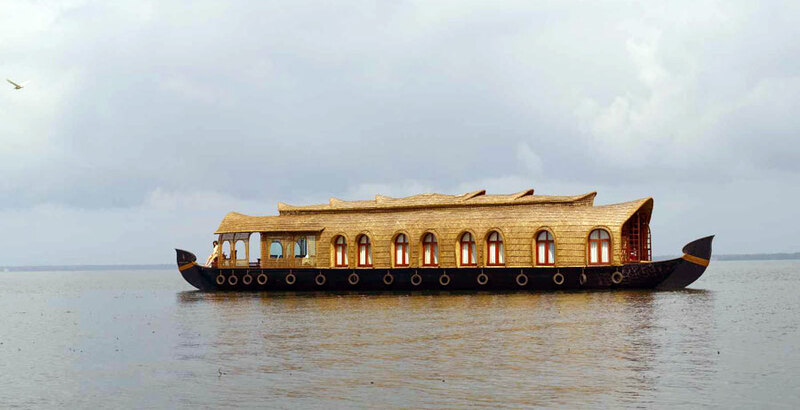 If you decide to have a Kerala wedding, have it on the backwaters on a boat. Soak in some culture and serve some costal delicacies at your pre-wedding ceremonies. You can even organize some fun games like boat races to give your guests a feel of Kerala culture. If you plan on having a Christian ceremony, there are some old, yet lovely churches that offer just the right balance of quaintness and elegance. We strongly recommend that the couple stay back for post wedding relaxation & the ayurvedic massages. Must check out: The Kumarakom Lake resort located on the shores of Vembanad Lake offers a lake view wedding by arranging a floating platform across the water on which to say your vows. With close to 5 big boathouses for weddings, you can have a picturesque ceremony followed by a quick ride on the waters of Vembanad. Royal Hyderabad: If your dream wedding is one that takes place in a palace, you don’t have to consider going all the way to Udaipur or Jaipur. Feel the royalty at the Falaknuma Palace in Hyderabad. The exuberance and lavishness will give you a taste of Nizam life. The location is open to everything modern without forgetting its roots and traditions, so if you want a mix of history and contemporary, this location it is perfect. 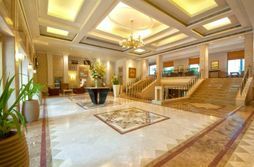 Some other advantages to this destination are the shopping malls, tourist attractions and the twin city of Secunderabad. 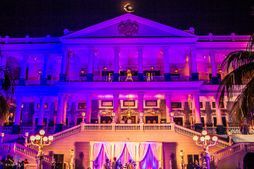 Must check out: The Taj Hotels Falaknuma Palace has over five different venues to choose from. Pick the Durbar Hall for warm tones, detailing, and a royal setting for your special day, or eat with all your guest at once at the world’s largest dining table at the 101 Dining Hall. If your heart is set on an outdoor venue, have a colorful ceremony in the Rajasthani gardens beaming with Rajputana architecture, beautiful fountains and manicured lawns. Scenic Chikamanglur: All Karnataka brides who have not considered Chikamanglur as an option, may want to check out this uncommon wedding locale. The birthplace of coffee in Karnataka, Chikmanglur is nestled between green mountains and plantations. Get away from all the chaos, noise and traffic in the city, rent an estate, and have a big wedding. These estates can accommodate up to 2000 guests. They offer you and your guests a quiet getaway, yet allow for fun like coffee picking and a visit to Belur & Halebidu (UNESCO sites). A big plus: the drive to Chikamanglur from Bangalore is beautiful and smooth. Rent a couple of buses and hit the road! 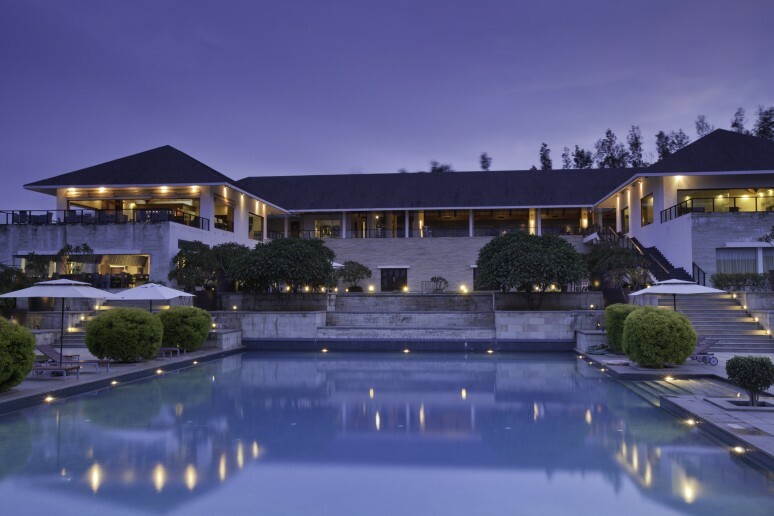 Must check out: The Serai, 250 kms from Bangalore, is a luxury resort and a perfect wedding spot for small weddings of approximately 600 people. 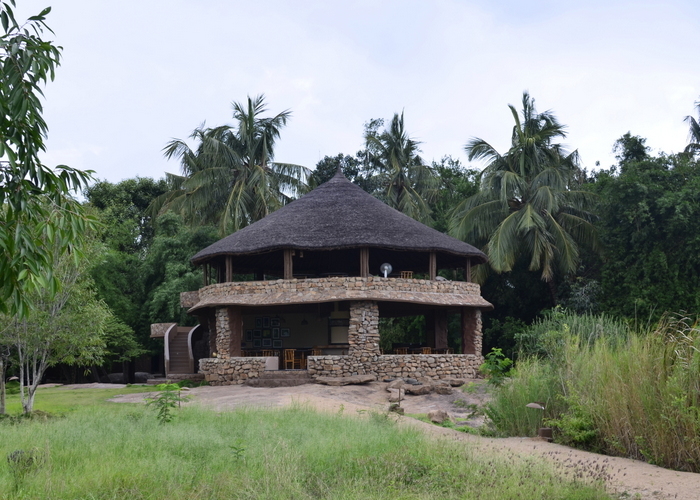 The property is built on a coffee estate and offers various options for luxury accommodation. The breathtaking view of this property begins at the lobby. 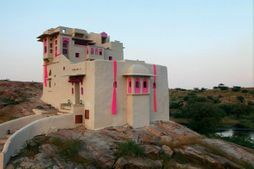 Hippie Hampi: Calling all Bhomeain brides! Hampi is a beautiful city of the Vijayanagar ruins. If you have always wanted an intimate wedding, this is the place. The skies are painted, the grass is green, and the structures are detailed. You need no décor or planning. You can get married at absolutely any spot. You and your small gathering of guests can explore the city on rented bikes during the day and unwind across the lake and star gaze by the night. Must check out : Hampi Boulders nestled on the banks of the river Tungabadhra and in the Yamini hills is just 7 kms away from the ruins. This resort is characterized by a frontage of water-eroded boulders. Choose from an array of rooms for your guests. We strongly recommend the Sun cottage. Rustic Mahabalipuram: This place claimed its fame after the movie “Two states” was shot here. And its fame is well deserved. 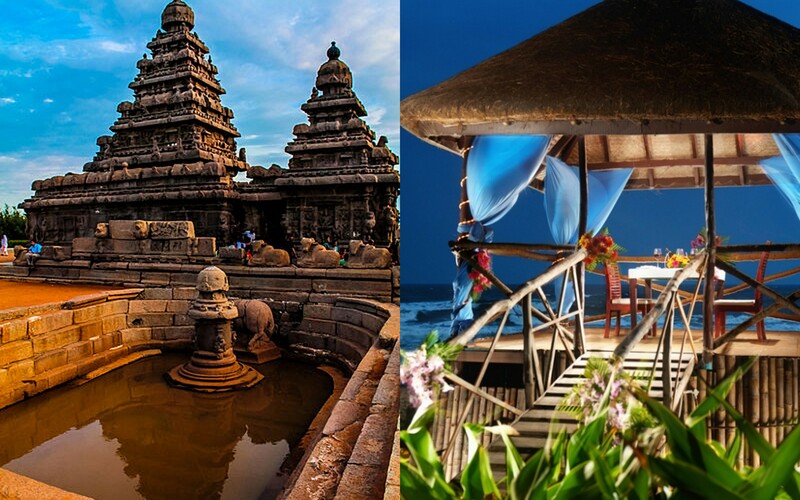 It offers the perfect combination of beaches and temples. You can have your pre-wedding ceremonies on the beach and the wedding ceremony in a temple of your choice. Don’t worry about entertainment for your guests; apart from all the beach activities you can host, there are also underwater temples they can explore by boat. If you decide on this venue, we strongly recommend an outdoor couple photo shoot. Must check out: Fisherman’s cove is almost one with the Bay of Bengal. Located 40 km from the airport, this resort is built on the ramparts of an old Dutch fort. The Fisherman’s cove has stunning modern European and Scandinavian architecture. 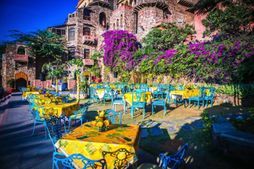 A wedding at this venue is a dream come true, particularly with the extra help you can get from their wedding planners. Exotic Coorg: Coffee lover - imagine waking up to smell of coffee all around you so you can stay fresh for your festivities. That dream could come true in Coorg. Nothing spells coffee like Coorg or Kodagu. 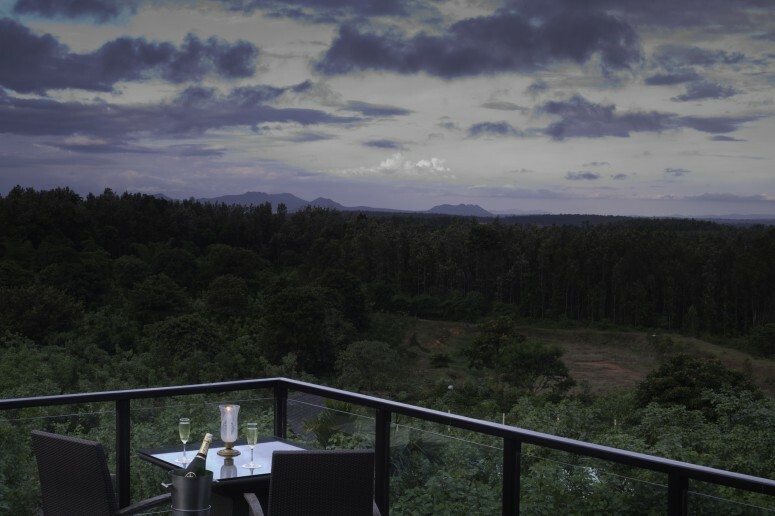 Tucked away in the Western ghats of the Southwestern Karnataka, Coorg can host an exotic outdoor wedding. This destination is also known for its unique accommodation: home stays. 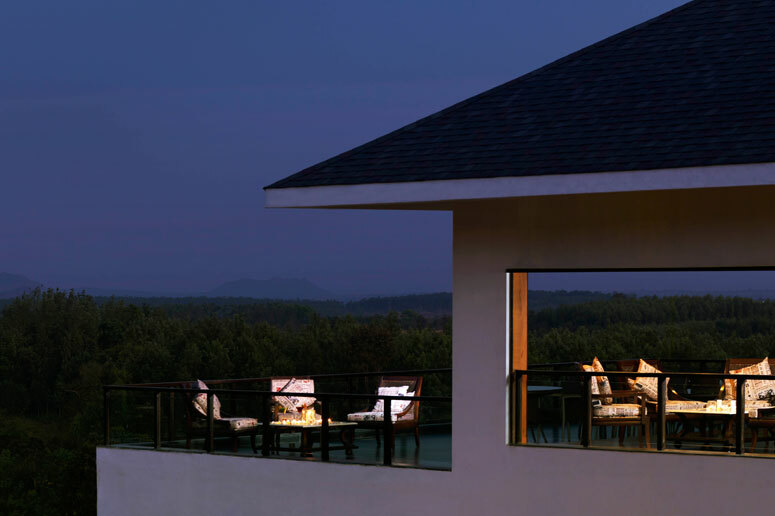 Home stays are quaint, serve authentic Coorgi food and are located in the middle of greenery. While planning a wedding in Coorg, ensure that it is not during the rainy season (June – September) and arrange for local transport; the local cab/bus drives know the place in and out. Don’t forget to arrange for a special coffee estate tour for your guests. Coffee seeds in pretty bags will make great wedding favors. 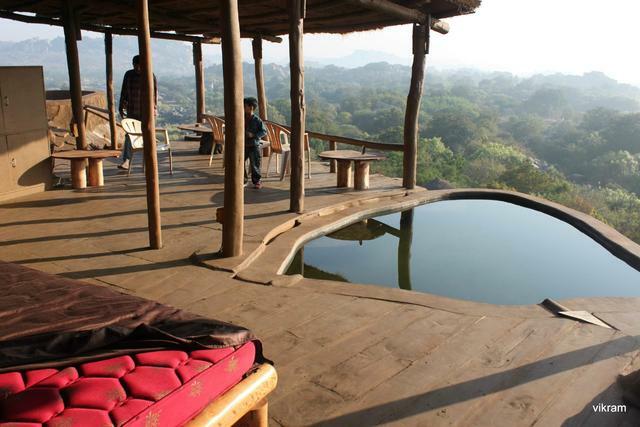 Must check out: Altha Cad is a holiday home that has a century old Coorg house. Located in the middle of a coffee estate with a river flowing through the property, the atmosphere is totally unpolluted. The antique feel of the home stay will add to the wedding feel. How to get your Dream Wedding Venue for Less! 20 Honeymoon Destinations in India for the Broke Couple! 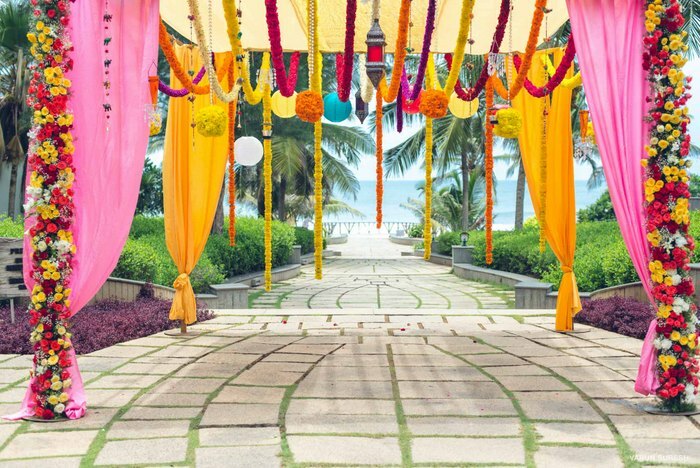 8 Stunning Lesser-Known Resorts in India to Consider for Your Destination Wedding! The Most Interesting South Indian Weddings We've Seen This Year! Are These The Most Expensive Honeymoon Destinations From India? Santorini Destination Wedding With A Touch Of Pale Pink!